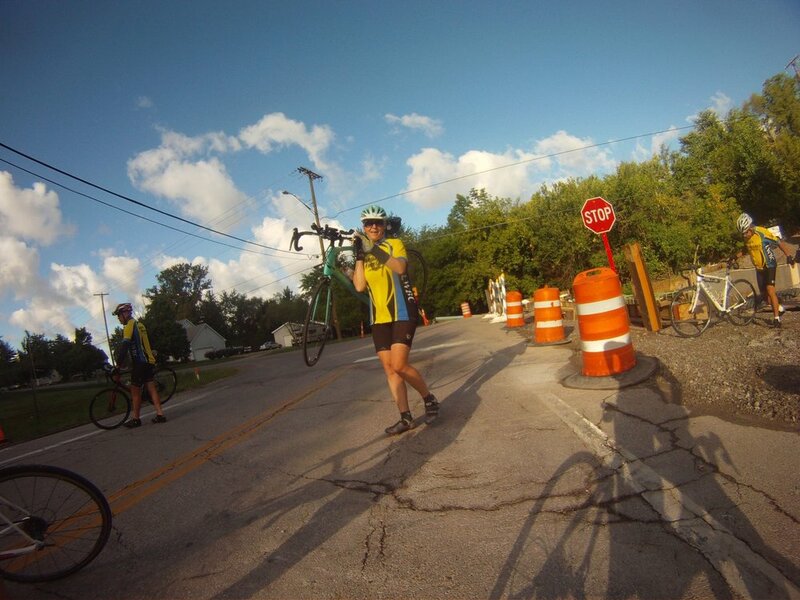 The Lorain Wheelmen is a co-ed group of road cycling enthusiasts. Our members’ ages range from the mid-30s to mid-70s, but all ages are welcome! 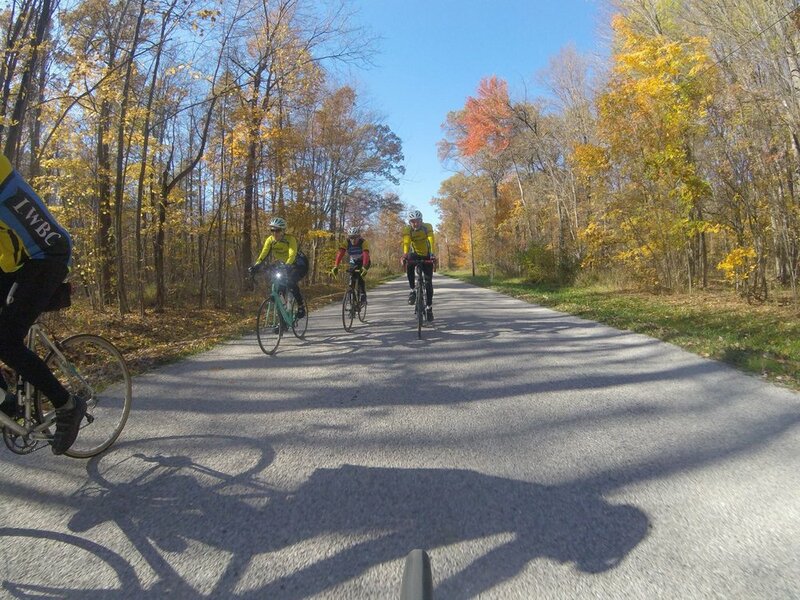 We typically ride four days a week and some members ride year-round; distances vary with the time of year. 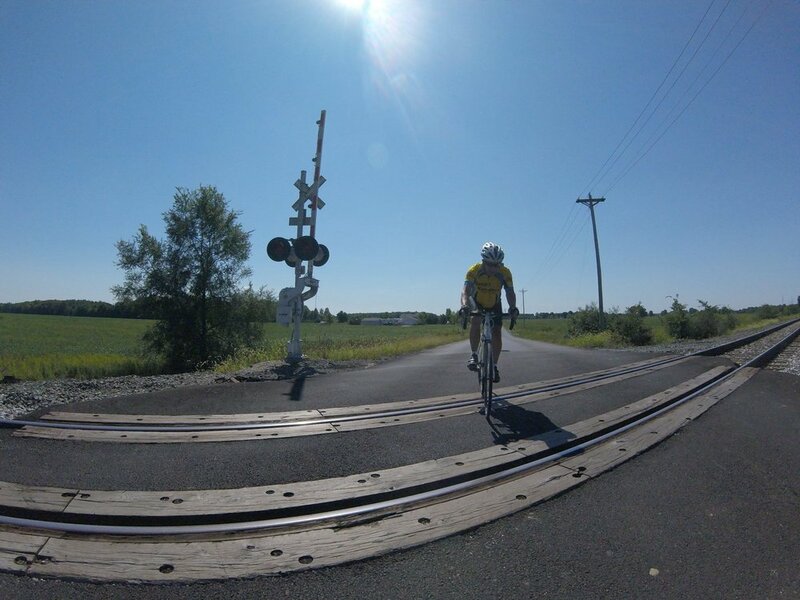 The summer weekday and Saturday rides are around 30 miles, while Sunday rides are in the 50-60 mile range. 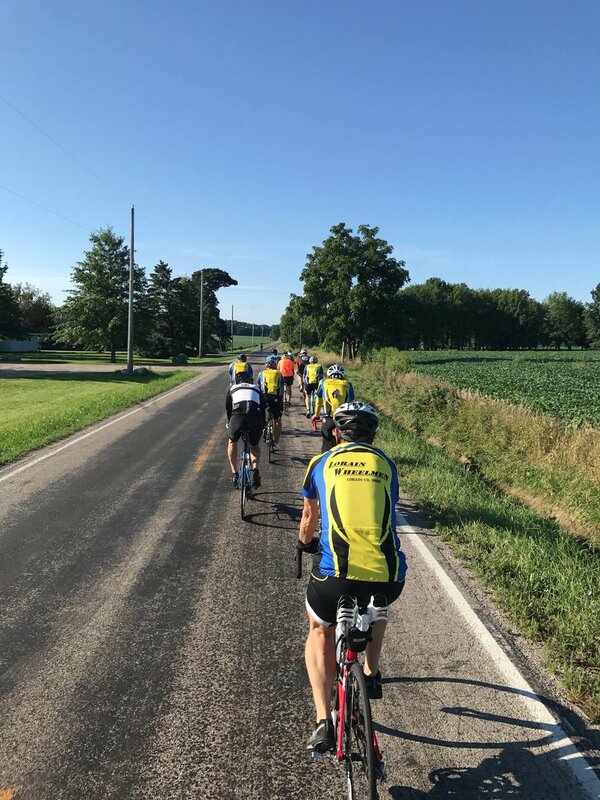 An important part of our culture is to stop around the half-way point for refueling, which typically means stopping at a local family restaurant for coffee and eggs! Winter riding is based on temperature and road conditions. Generally, if it’s above 25 degrees and there are dry roads, there will be a few hearty souls seeking to ride. Average speeds on our rides vary but will most likely average between 16 and 20 mph. A few members will get together to take trips to other events. Most of the events are in Ohio, but some are farther away. The Hincapie Gran Fondo in Greenville, South Carolina has been especially popular for those who like a good challenge climbing mountains. Our speed is above average, but we don’t go all-out. To say it another way, we like to ride at conversational pace so we can catch up. Getting together off the bikes is a fun part of our season, too. There’s a club banquet in the early spring and a casual picnic in the summer! Rides start promptly at the designated start time. Meet at the starting location—the ride can change right before we go depending on weather conditions, road conditions (e.g. bridge out, road closure, recent chip and tar application), or other criteria. Weekend rides will sometimes split into a faster group and a slower group. Bike helmets are required on all rides. Cyclists share the road with motorists, other cyclists and all forms of two- and four-legged creatures. You will increase both your enjoyment and safety by making sure that you understand the factors associated with different rides and events. These include vehicles, pedestrians, animals, other riders and road conditions (including weather, hazards and laws peculiar to where you will be riding). One unofficial site for information on Ohio bike laws is Bike Cleveland. Another useful reference is the Ohio Department of Transportation’s (ODOT’s) Cycling Smarter Guide.